Heroes vs villains: Will you pick the winner? Posted August 5, 2014 by David Somerset & filed under Poll results. Heroes come in all shapes and sizes at the movies, from Emmet in The Lego Movie to Star-Lord in Guardians of the Galaxy (even if those two both sound suspiciously like a certain Parks & Recreation actor). 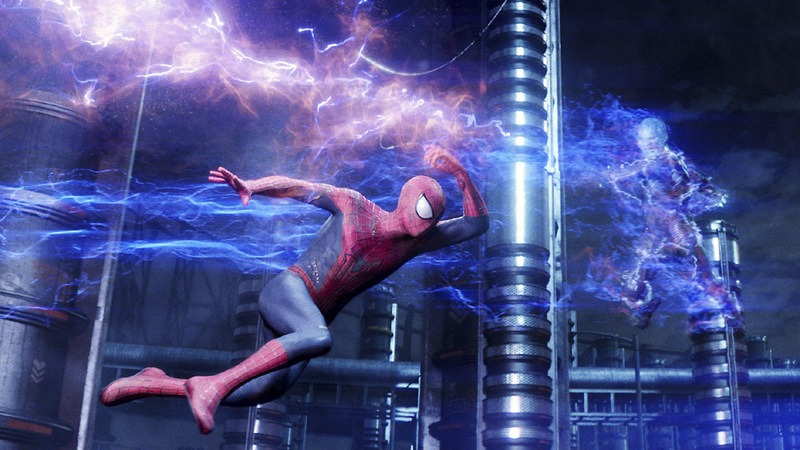 Everyone loves to hate a good villain too, from The Amazing Spider-Man 2‘s Electro to The Captain America: The Winter Soldier‘s, er, Winter Soldier. But who is the scariest villain and the most super of the superheroes? Our personal favourites? Well, we love an antihero, so Wolverine has clawed his way to the top of our list. And as for villains, you can’t get much bigger and badder than Pompeii‘s Mount Vesuvias. The winner will be revealed at the end of August.